LAST PRE-ORDER IS NOW OPEN! 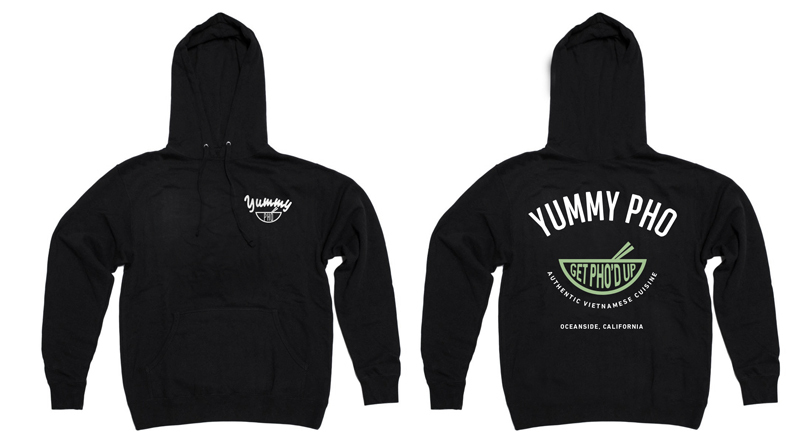 SUPPORT YOUR FAVORITE PHO SPOT WHILE STAYING WARM AND STYLISH! PLACE YOUR ORDERS IN-STORE, OR EMAIL YUMMYPHO760@gmail.com TO ORDER. 80% Ringspun Cotton and 20% Polyester. Fitment is true-to-size after washing/drying. All sales are final unless defective upon delivery.